Farmers have been spared the need to go to court to fight for the continuation of the badger cull thanks to the Conservatives’ election victory. Nature is one of the big losers in today’s ‘U.K.’ election result as national politics come to the fore. European environmental regulation and legislation will be the subject of conservative attrition. 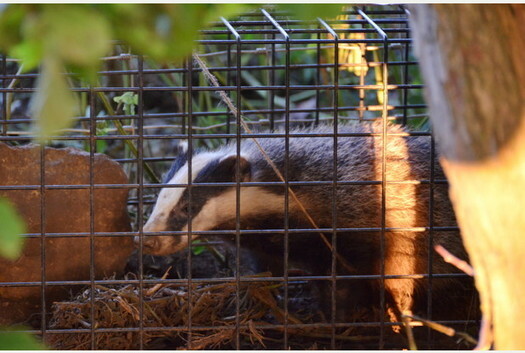 Science led bovine TB policy will be consigned to the bin alongside evidence based nature policies as farmer led badger culls juggernaut begins to rev up. Posted on May 8th 2015 under News & Press. You can follow any responses to this entry through the RSS 2.0 feed. You can leave a response, or trackback from your own site.